To give couples the exotic, adventurous or relaxing trip of a lifetime that brings them closer together and enriches their lives...without the stress or worry of planning. 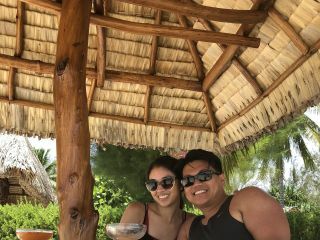 My husband introduced me to travel on our own honeymoon, and I’ve been smitten ever since! I have been married 31 years and travel is part of the glue that holds my husband and me together. It provides us that time to reconnect, without all of life’s distractions. 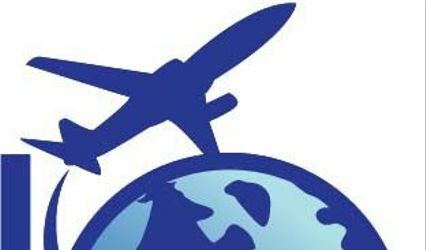 We’ve traveled to all seven continents (literally!) and have visited all 16 Sandals Resorts. I’m obsessed with learning about -- and visiting -- the newest luxury travel destinations around the world. 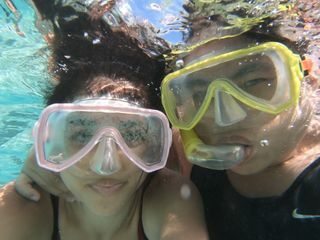 I believe that travel enriches your lives and draws you together as a couple. I’m dedicated to planning once-in-a-lifetime trips that are truly priceless, and I'll go to ridiculous lengths to make that happen for you. "The extra mile you go isn't extra at all; it's where you always go." 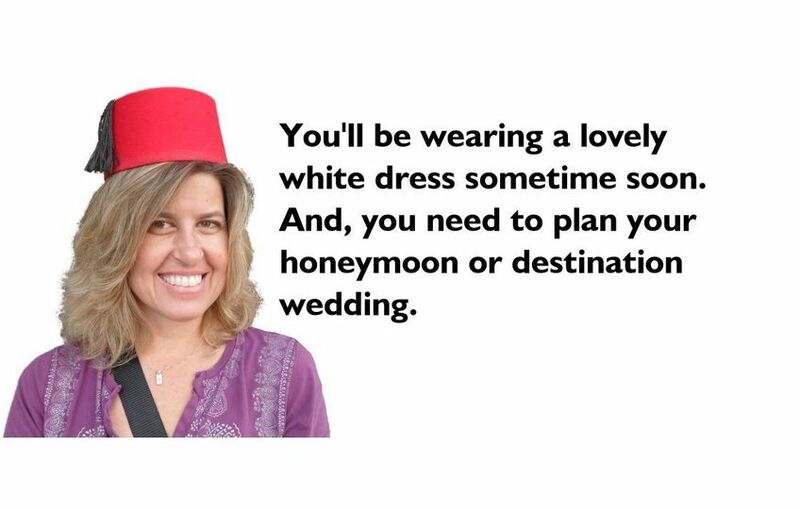 Sheila Cannon greatly helped us through every question and idea we had while planning our honeymoon. 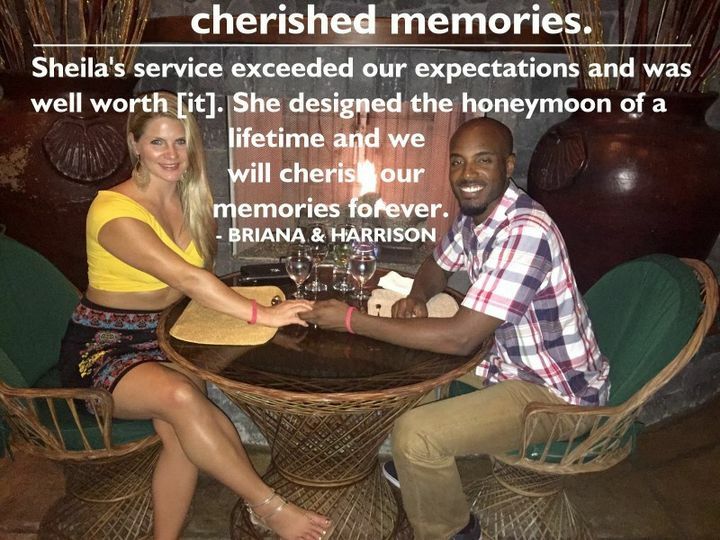 She was incredibly insightful with our Sandals resort since she has personally been to each one, along with providing us with details to the best excursions available. Already booked our next trip through her and will continue to do so! Thanks so much, Tyler! 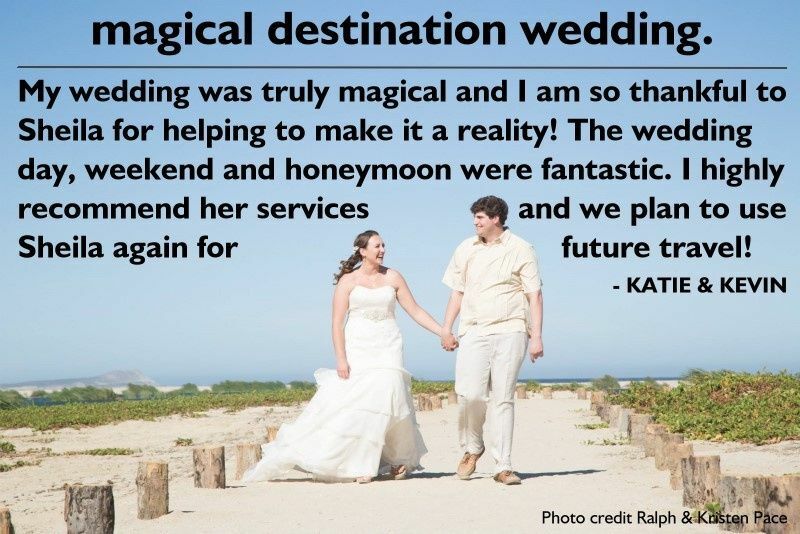 I was an honor to help make your honeymoon well planned, so that you and Maureen could enjoy it to the fullest! 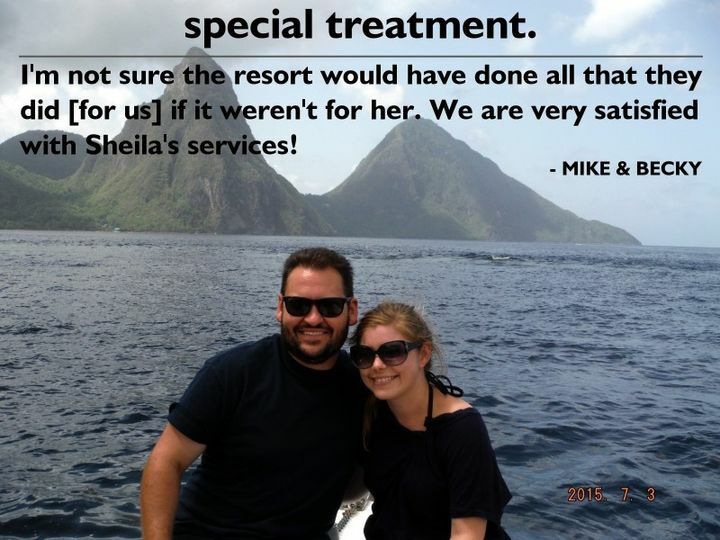 Sheila will be our travel agent for life! Sheila was amazing from start to finish. 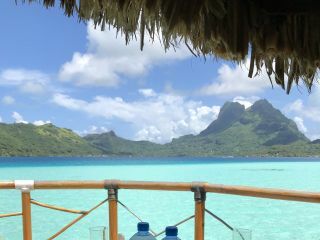 She booked our honeymoon to Tahiti for us. 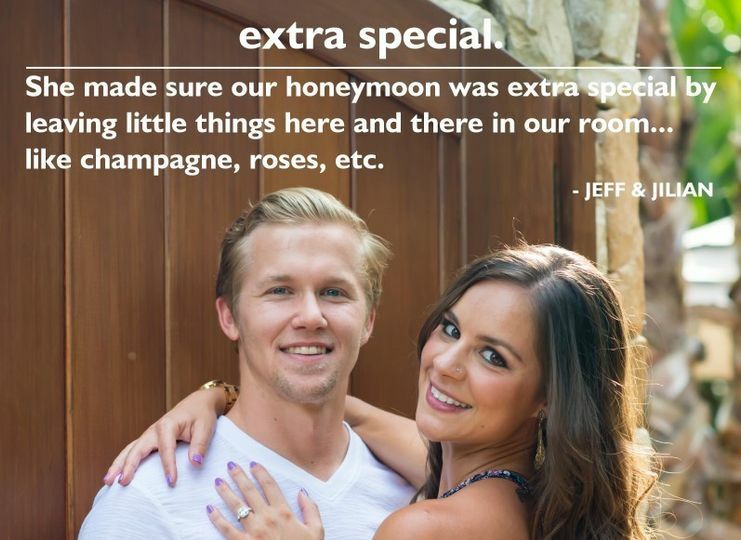 Not only did she do all the work of booking the hotels, excursions, shuttles, and flights for 4 islands, she also added special gifts, before, during, and after our trip. She had excellent suggestions and was very accommodating. She even helped us with using and gaining airline and hotel points. 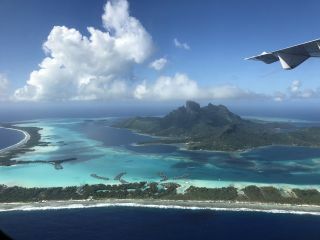 We had a small hiccup at the beginning of the trip where our departing flight was cancelled due to weather and of course that meant we missed the connecting flight and the shuttle from the main island to the first island we were supposed to stay at and our first planned excursion. A quick call to Sheila and she rearranged everything to get us back on track as soon as possible. After the trip she was really receptive to our feedback of little additional things she could do. 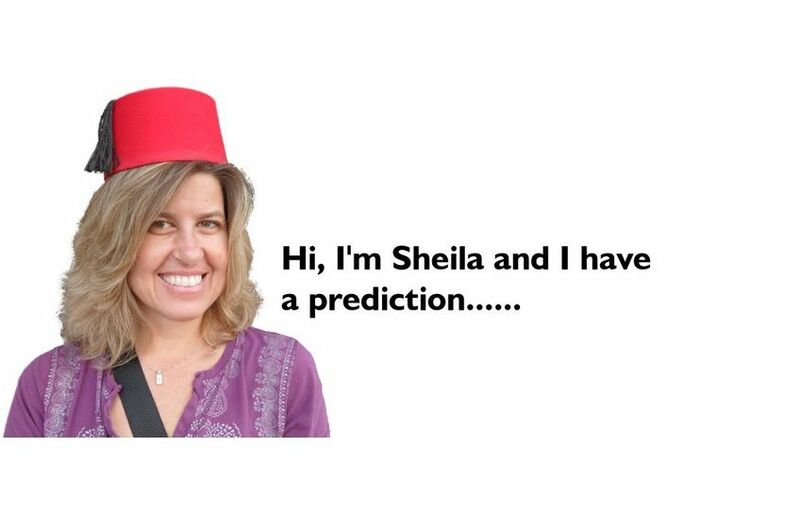 Without question, Sheila will be our travel agent for life! 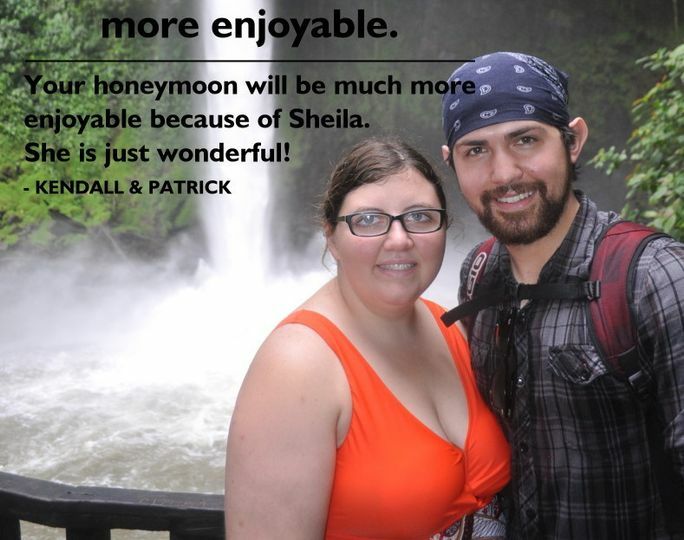 Booking our honeymoon with Shelia was one of the smartest things we did through the wedding process. She asked for our budget and interests and from there gave us 3-5 recommendations of places she thought would work best for (since we were clueless!). 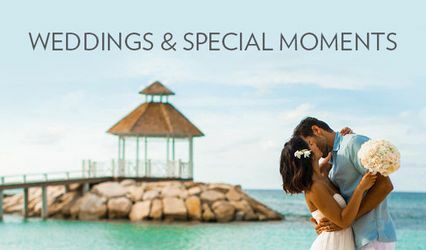 We ended up at Sandals Montego Bay- which was absolutely perfect for us! 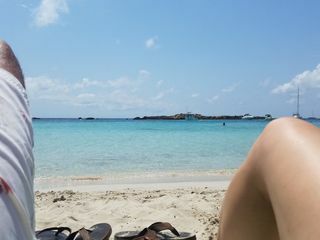 Shelia nailed it and the resort gave us everything we were after (endless amount of food, drinks, and lounging on the beach). We literally didn't have to worry about one thing the entire trip or leading up to it. She arranged our flights, notified us of any flight changes, gave us a list of things we should pack, and even access to a personalized App with all of our confirmation numbers (hotel, shuttles, flights, etc.) for the whole trip. I cannot recommend Shelia's services enough! !